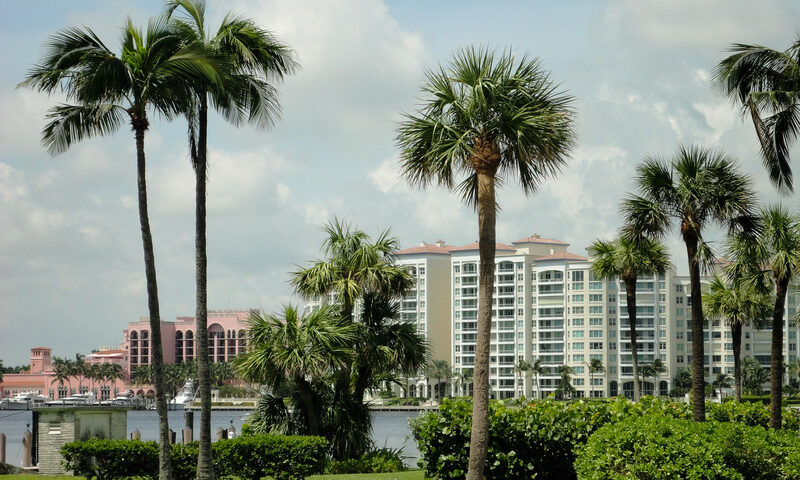 Whisem homes at Boca Raton is an older Boca residential development located in a great spot. 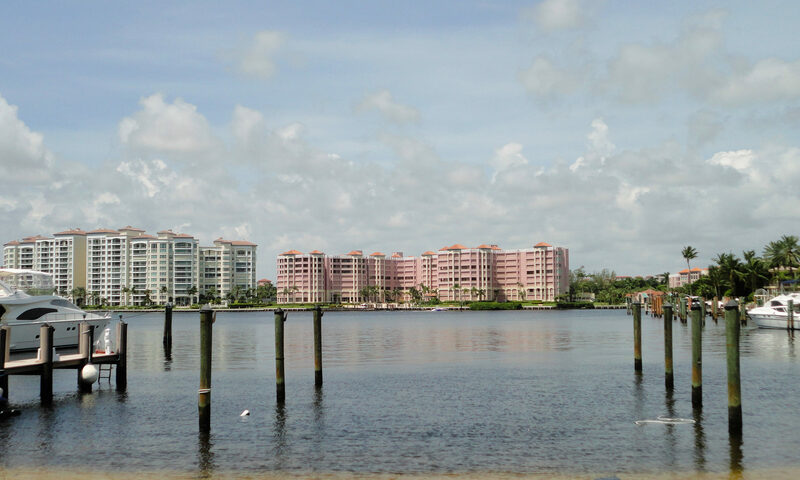 Situated just north of Glades Road and east of Federal Highway, Whisem is perfectly situated for folks preferring to be close to the Atlantic Ocean and all that Boca has to offer. Homes in Whisem were constructed in the mid 1955’s and come in anywhere from 3 to 5 bedrooms. Many of the homes have been nicely remodelled. 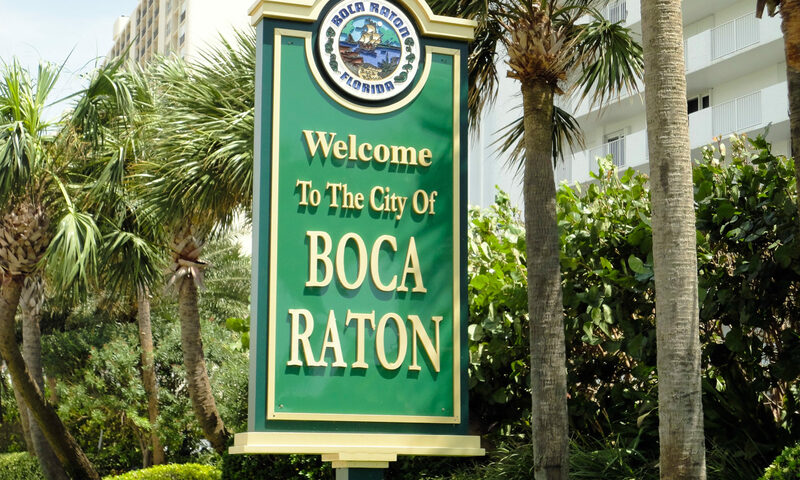 There is no HOA at this Boca Raton real estate. 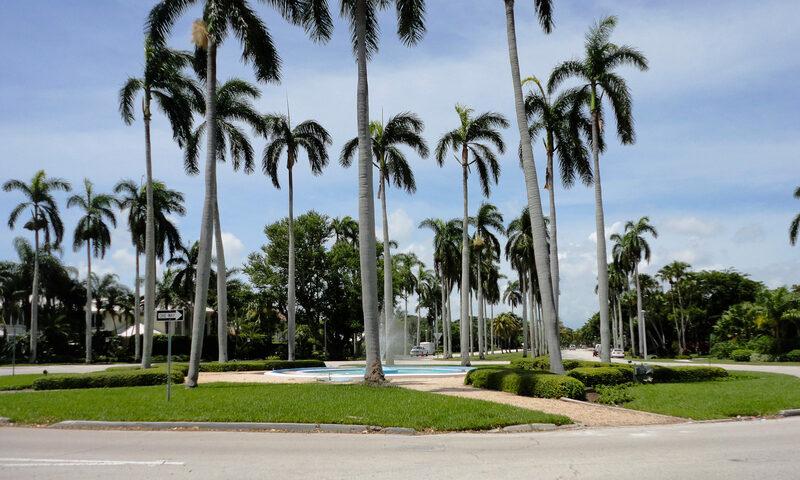 Residents of Whisem are within walking distance to Lake Wyman Park, restaurants and shops. I am interested in learning more about Whisem homes.